A minimum contribution of USD 100000 to the NDF or any other approved charity is required for Antiguan citizenship. While some people look at dual citizenship for better job prospects, others look at it as a way of getting visa-free access to other countries and tax savings. If you’re a high net worth individual, read on to find out how you can get citizenship by investment in Antigua. Antigua and Barbuda is an island nation between the Atlantic Ocean and the Caribbean Sea. Given the many beautiful beaches surrounding it, the island country is also known as the Land of 365 Beaches. The country is popular not only with tourists but also with high net worth individuals looking to second citizenship. This is one of the few countries which offer a Golden visa or citizenship by investment. The Citizenship by Investment program in Antigua and Barbuda was introduced in 2013. Since then a little less than 2400 citizenships have been awarded under this program. Chinese, Bangladeshis, and Syrians are the top 3 nationalities that have applied for citizenship here. 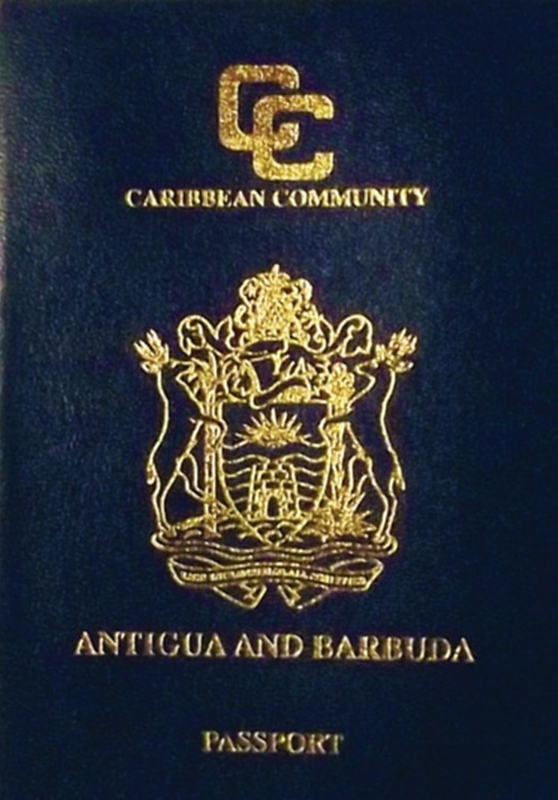 The Antiguan or Antigua passport is ranked 31st in the world and offers visa-free travel to 130 countries. The other benefits of Antiguan citizenship include no capital gains taxes and estate taxes. The country is connected to major cities like London, New York, Toronto, and Miami through direct flights. Anguilla Botswana Armenia Albania Cook Isl. Canada Madagascar Lebanon Denmark Solomon Isl. Processing the application for Antiguan citizenship usually takes about 4 months. The application form is available online. In the case of real estate investments or investments in businesses, government authorization must first be taken. The application must then be submitted along with supporting documents, passport photographs, and processing fees. This amount varies from country to country and is subject to change. After obtaining an ‘Approved in Principle’ letter by the government, the applicant may be called for an interview. This is fairly straightforward. The last step in the application process is to make the necessary investments and pay the remainder of the government fees. A certificate of registration is then given to the applicant. Citizenship is awarded after the applicant participates in the oath ceremony. Antigua and Barbuda is not the only country that offers citizenship by investment. High net worth individuals can get a dual citizenship in many other countries as well by making a significant investment. These countries include Malta, St Kitts and Nevis, St Lucia and Vanuatu. A number of other countries also offer citizenship by investment but do not give citizenship immediately. This includes major economies like the UK, USA, Australia, France, Italy, Germany, Poland, Spain and Hong Kong.